With my 3 boys I find it hard at times to find toys that fit there age and interest. This is especially true with my 10 yr old right now. He is over the super hero stuff etc.... so when I shop for toys for him it is a task to find something that is for his age and that he will enjoy ! Recently I was introduced to Monkey Business Sports. I was thrilled since this is the time of year I start looking around for the boys Christmas presents and I was clueless on what I am going buy my 10 yr old ! Here at Monkey Business Sports, we build every toy with the simple goal of providing real fun out there in the real world. We promote healthy, active play with a our safe toys for active boys and girls. 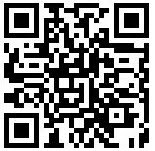 It is our goal to stay on the cutting edge of innovation and toy safety so that we can bring quality toys with style and performance to your home. Get ready to get up and play! 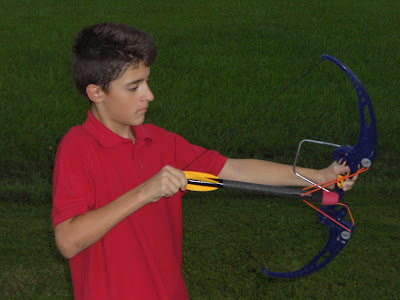 Monkey Business Sports sent my older boys three toys which included a Surefire Compound Bow X2 , SkyRocket and a PeaShooter. 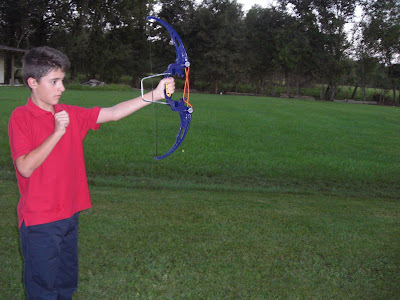 To be honest my 10 yr old enjoys all three toys we received but right now I have to say his favorite is the Compound Bow, since receiving it he wants to go outside everyday after school to play with it. I highly recommend these toys ! If you have more than one child like I do, I suggest getting more than one of each toy !!!! Get prepared for some extreme bow action with the Surefire™ Compound Bow X2™! Blast your bow long-range or pop off a short-range shot, as your arrows strike their target! Just aim your arrow and let it fly! 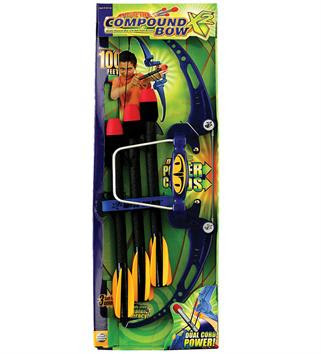 *Set includes 1 bow, 3 arrows and 1 arrow holder. *Patent pending. Ages 8 and up. The stellar series of hand-launched, high altitude foam rockets. Let your yard become a launch pad with the original SkyRocket™- the standard in safe, hand-launched, high-altitude foam rocketry. Just hook your rocket onto the elastic launcher loop and aim for the skies! 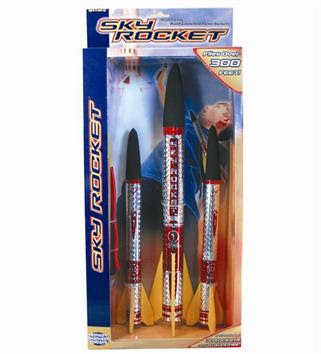 *Set includes 3 SkyRockets™ (2 long-range, 1 mid-range) and 1 launcher. Patented. TV screens, window panes, and shiny bald noggins watch out! No surface is safe from the Surefire™ PeaShooter™. Stick a foam suction dart into the chamber and draw it back to the ready position with a deep breath of air before you let loose your lungs to send it soaring! 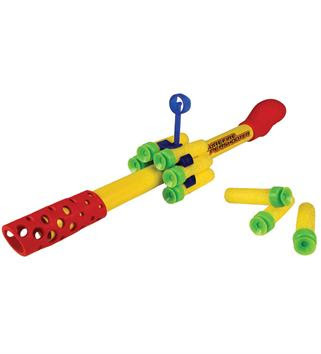 Stick it to 'em, with the Surefire PeaShooter! *Set includes 1 PeaShooter™ and 6 darts. I don't know how I didn't see this post before! Johnny has a birthday in December, I've bookmarked this store...great gift ideas! Thanks!